Altair Arena, a new sports venue in Ukraine that opened its gates back in 2013, has become another sports venue which runs on Colosseo proven solution. 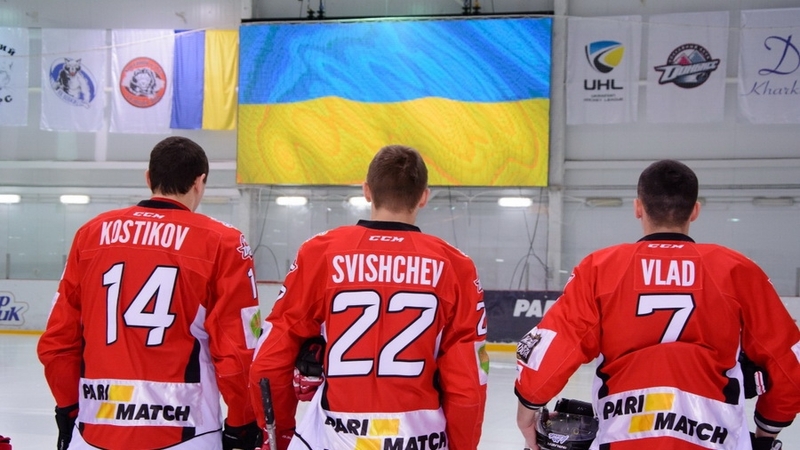 Based in the town of Druzhkovka, the arena became the new home venue of Ukrain’s most famous ice hockey club HC Donbass, a former KHL team and multiple champion of the premier Ukrainian Hockey League (UHL). Colosseo equipped the arena with two Colosseo VISION LED displays – the bigger one was designed mainly for the live broadcast and advertisement, features only 8mm line spacing and has dimension of 6 x 3 meters, while the smaller one was defined primarily as a scoreboard screen. 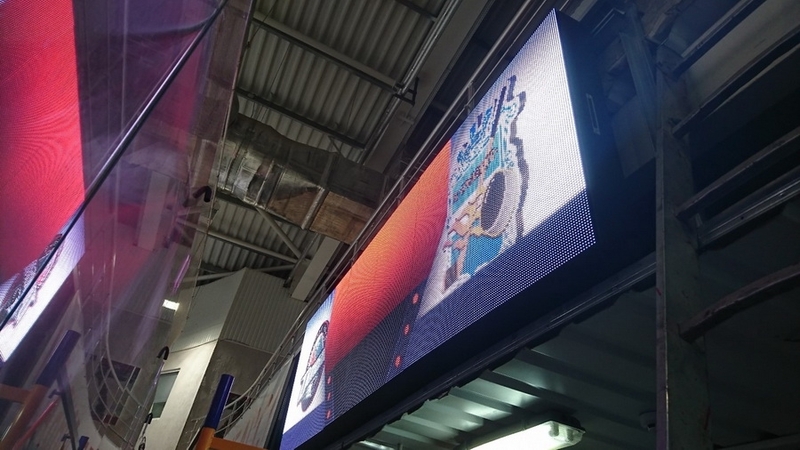 The content for both displays is controlled by the recently upgraded Colosseo miniDIRECTOR, an entry-level solution for game presentation designed for smaller venues, along with the miniTIMER, that controls time, score and statistics during the game. The miniDIRECTOR controls the live feed from all connected cameras providing easy mixing, switching and instant replays and also manages all advertisement, OSD graphics and seamlessly processes an input from OBI van during matches broadcasted by local TV channels. Colosseo also supplied additional sports accessories for the venue, like goal lights and goal sirens, that were also integrated with the whole system and were part of the whole turnkey delivery. Colosseo will officially announce the next, much bigger and more complex installation in Ukraine during the summer, stay tuned for more updates!